Anna guesthouse is situated in the centre of Dubrovnik- Lapad, close to the most of beaches, bars, restaurants. Come and stay with us for an unforgettable time and discover the beauty of Dubrovnik. Our family wish you an unforgettable holiday in Dubrovnik! 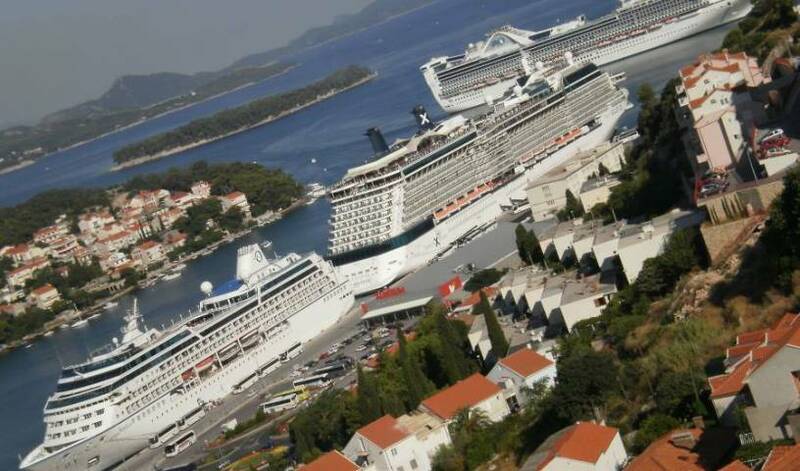 Private accommodation Dubrovnik-4seasons offer high quality accommodation with accetable prices in rooms and apartment to domestic and foreign tourists, singles, couples and groups on great location near the sea in Dubrovnik old city port all year long. Very comfortable apartment 101 m2 (1086 ft2) in stone house with garden and beautiful view on Old Town , 300 m from sea . 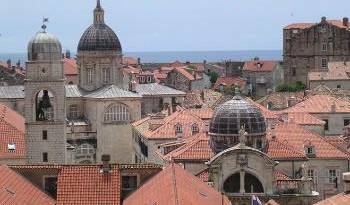 Property Ramona is located near Old Town Dubrovnik. 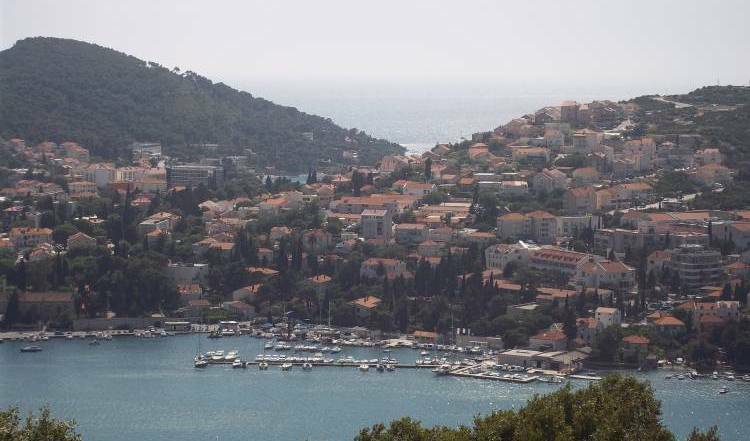 It is situated in a peaceful and quiet area with beautiful views on Island Lokrum, the sea and Dubrovnik Old Town. Come and stay with us for an unforgettable time and discover the beauty of Dubrovnik. Vila Micika staff wish you an unforgettable holiday in Dubrovnik! We offer an apartment of 55m2, one big bedroom and big living room and kitchen. It's 1 km from the historical centre. If you would like to spend your holiday in a peaceful and quiet place, surrounded by Mediterranean vegetation without stress and high cost and all of that in the immediate vicinity, Apartment Ivana is your perfect choice. HOSTEL MARKER DUBROVNIK OLD TOWN property located directly on the Pile Beach(Old Town) the historic part, city center of Dubrovnik. High class apartment !!! BENEFIT WITH OUR EARLY BOOKING SAVING PLAN !!! Prime location, above city beach Banje. Apartment with sea and the Old town view. 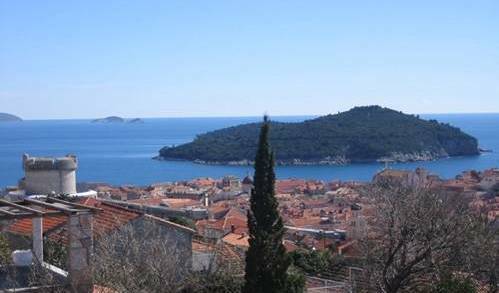 Apartment Batala Dubrovnik offers apartment for two person plus two more. 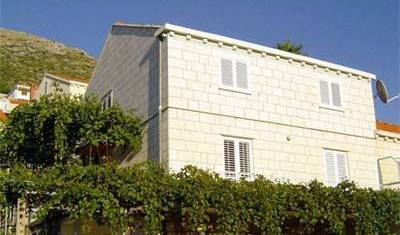 Located in a quiet and green part of Dubrovnik. Everything what you need is inside of 150m from apartment. For stays longer than 6 days you will get 10% on full price. Beautiful recently renovated apartment with a lot of charm and caracter situated in the heart of the Old City. 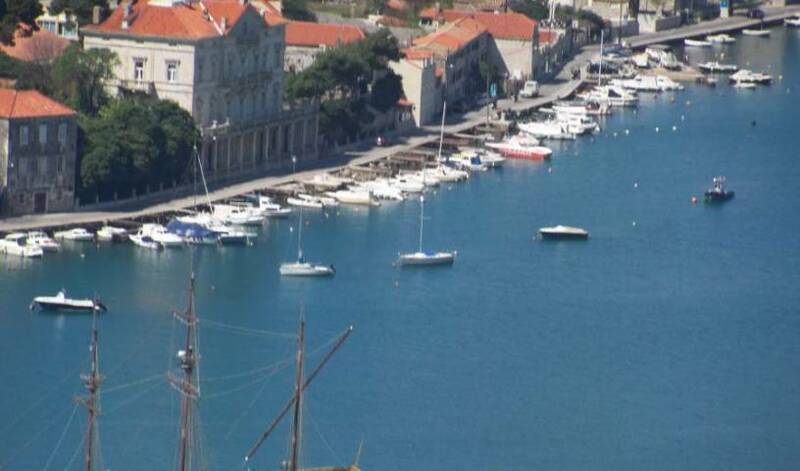 Apartments Lapad are located in the close vicinity of the most beautiful Dubrovnik promenade Uvala Lapad. They are equipped with modern furniture and appliances including air conditioning, keeping your vacation a memorable experience. 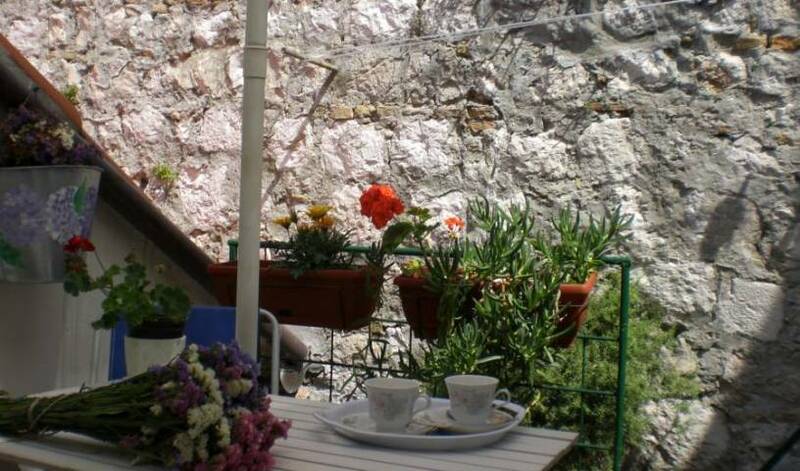 We are a friendly family run Guest House located in Gruz quiet area of Dubrovnik close to all you need. 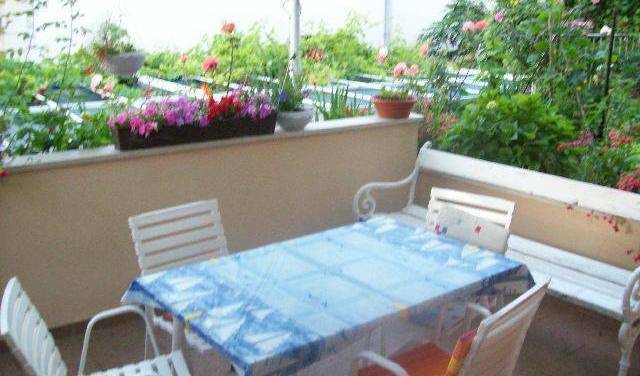 We welcome you to an attractive apartment situated in the private house surrounded by the garden an exellent position. 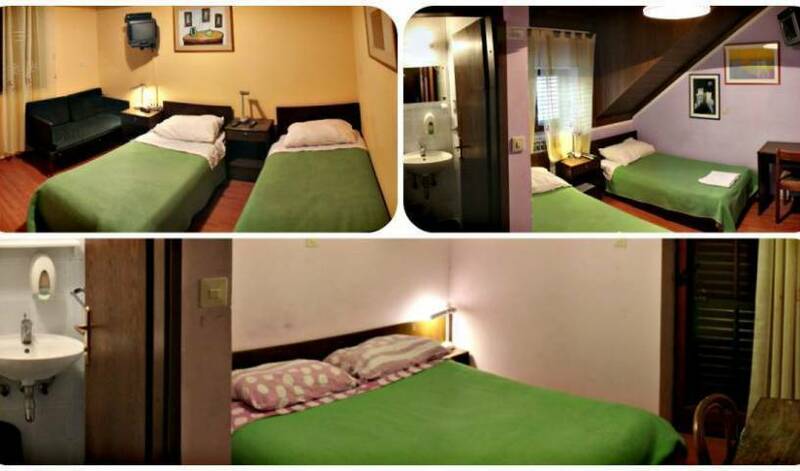 we offer you 6 studioapartments and 4 double romms. we also do the breakfast on your choice. 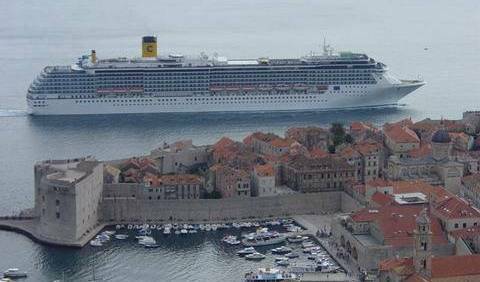 Experience complete privacy and the real atmosphere inside the city walls and rich history of the world famous ''Pearl of the Mediterranean'' - Dubrovnik Old city. This Historical City Centre Apartment is located within the city walls of the Old City of Dubrovnik (World Cultural heritage-protected by UNESCO). Rooms are near the old Town with beautiful view! 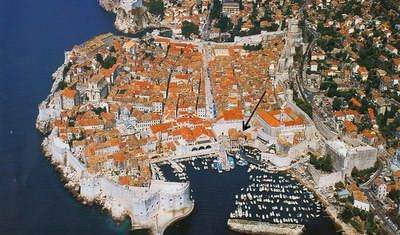 Apartment Bellavista is located just 5 minutes away from "Old Town"- the world famous part of Dubrovnik. Family owned , situated in the most exclusive part of Dubrovnik - "Ploce". Our guesthouse is situated in the centre of Dubrovnik, in a very quiet location, close to all relevant content. Apartment Nike is top located in the heart of UNESCO World Heritage Site, Old Town Dubrovnik on the first floor family house, offer fully equipped and tastefully decorated apartment for 2 person and child.